Reading is essential to the development of children’s personality, imagination, and cognitive skills. Children must learn to love and enjoy reading to reap its benefits, but regrettably not all children around the world read books daily. 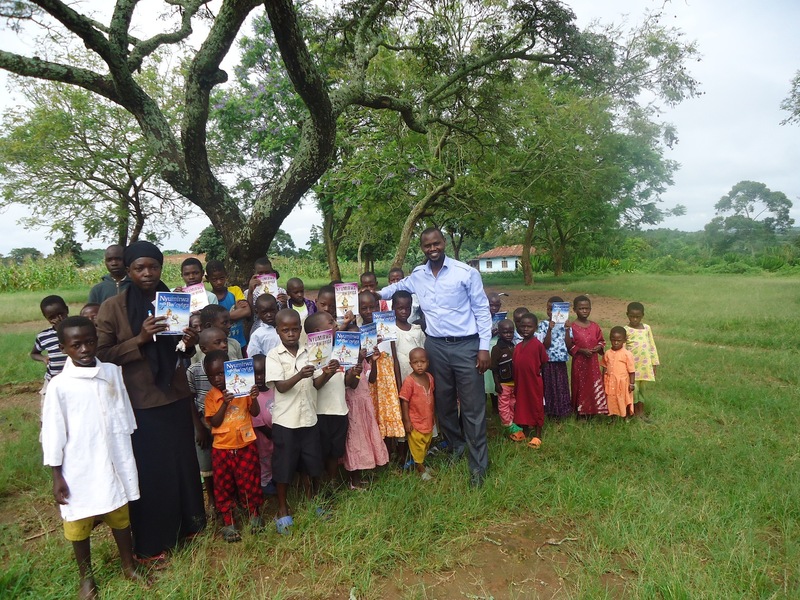 We have featured previously the amazing international work of the organization Book Aid International and today I am pleased to introduce you to We Love Reading. It is estimated that most people in the Arab world spend less than six minutes a year reading a book (source Arabia News), negatively impacting the education systems and economic outputs of the region. Mrs. Rana Dajani from Jordan decided to tackle this issue by creating an association called We Love Reading, that brings travelling libraries into mosques. Each week a reading takes place and children can borrow also books to read by themselves. Mrs. Dajani’s award-winning vision is a true social transformation. Many programs attempted to increase reading levels just by providing books, but most failed. Research has shown that reading aloud is key in fostering the love of reading. Mrs. Dajani’s has developed an innovative model that provides a practical, cost efficient, sustainable, grassroots approach that involves women and the community to increase reading levels among children 4-10 by focusing on the read aloud experience to plant the love of reading. The We Love Reading (WLR) program constitutes training local women and youth to hold read aloud sessions in public spaces in their neighbourhoods where books are routinely read aloud to children. WLR chooses books that are age-appropriate, attractive, neutral in content, in the native language of the child. In addition to promoting the experience of reading, WLR empowers women readers to become leaders in their communities, builds ownership in the children and community members and serves as a platform for raising awareness on issues such as health and environment. 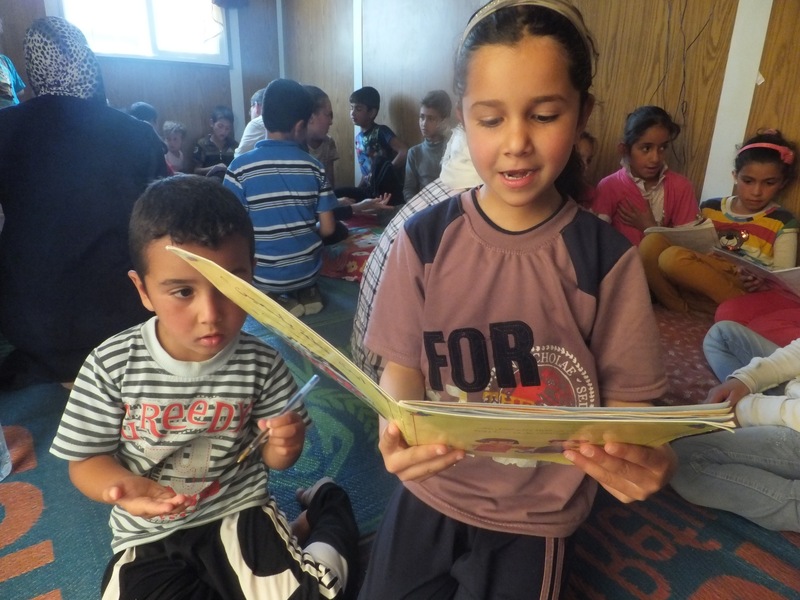 WLR has trained 700 women, created 300 libraries, directly impacted 10,000 children (60% girls) and indirectly impacted 50,000 individuals in Jordan. WLR has spread to Lebanon, Egypt, Saudi Arabia, UAE, Iraq, Tunisia, Turkey, Thailand, Mexico, Malaysia, Uganda, Germany and Azerbaijan. In addition, this amazing organization has also developed 10 books for children that focus on energy and water conservation and littering. We Love Reading has received international achievement and in 2014 it won the WISE (World Innovative Summit for Education) Award. The below video shows why reading for pleasure is so important.